All Hart homes currently listed for sale in Hart as of 04/21/2019 are shown below. You can change the search criteria at any time by pressing the 'Change Search' button below. If you have any questions or you would like more information about any Hart homes for sale or other Hart real estate, please contact us and one of our knowledgeable Hart REALTORS® would be pleased to assist you. 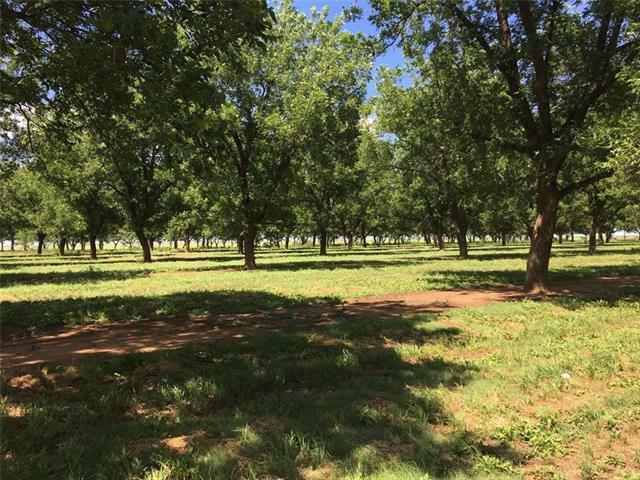 "Here is your opportunity to own an established 40 acre pecan orchard, a 13 acre newer orchard, and 15 acres of a pecan tree nursery that is part of 278 acres total that the seller believes owns 100% of minerals which will convey. There is a 2,632 sq ft three bedroom and two bath home on it that is in good condition. There is a fourth room that could be another bedroom. The kitchen is large with a double oven, cook top, dishwasher, and tons of storage. There is also a laundry room, dining area, "